Today, October 1, is St. Therese of Lisieux feast day and October 18, 2015 will be a historic day for our Catholic Church as her parents, Blessed Louis and Zelie Martin, will be the first couple canonized Saints on October 18. This young, sweet Saint has been tapping me on the shoulder, so to speak, for several years now. I've always known of her, but like most Saints' lives, I didn't really take an interest in her until I became a mother and started reading the lives of the Saints with my children. She first got my attention in November 2009 when I went on a pilgrimage to Medjugorje with friends, new friends and a local priest. She was trying to get my attention in many ways as her name popped up in the most random conversations, I would notice her image and statues in the most unexpected places, and there have been several other "hints" that have encouraged me to get to know St. Therese a little better. I'm still trying to figure it all out, but I have a feeling her "Little Way" example needs to be one way I need to grow in personal holiness. And this growing in holiness stuff is easier said than done! Amen?!? It was on my 2009 pilgrimage that I vowed if we ever had another baby girl (We had a boy and 3 girls at the time), I would name her after St. Therese of Lisieux. In July 2013, our Leah Therese was gifted to us so today is also special because it is my 5th child's "Name Day". I put this St. Therese tray together and put it on the center of our dining room table to celebrate St. Therese, also known as the Little Flower or Therese of The Child Jesus and the Holy Face. I have really enjoyed reading the book I won at Edel this past summer, Mornings with Saint Therese, 120 Daily Readings! Each day there is a very short meditation in St. Therese's own words and getting to know her more intimately this way has been a blessing to me. I highly recommend this book! I will Love Him each day More and More. The small statue of St. Therese also sits on our mantle and was given to our baby girl at her baptism from a friend. Thank you K.C.! The idea behind the sacrifice beads is that each time you make a small or big sacrifice you pull a bead up the string as a visible and tangible reminder to yourself that there are endless opportunities to show God's love and put God's ways before your own. 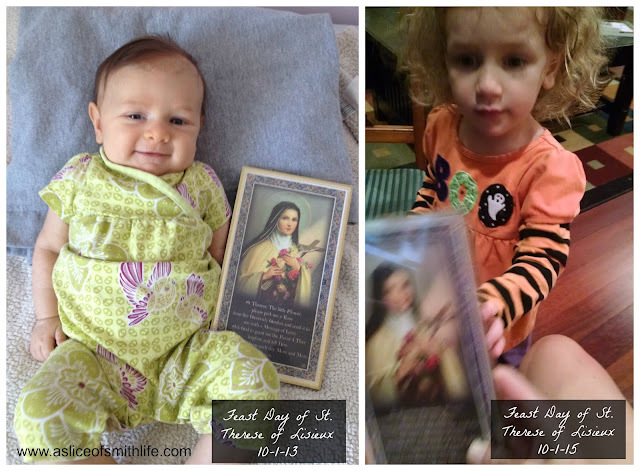 St. Therese made many sacrifices throughout her short life, and many went unnoticed. 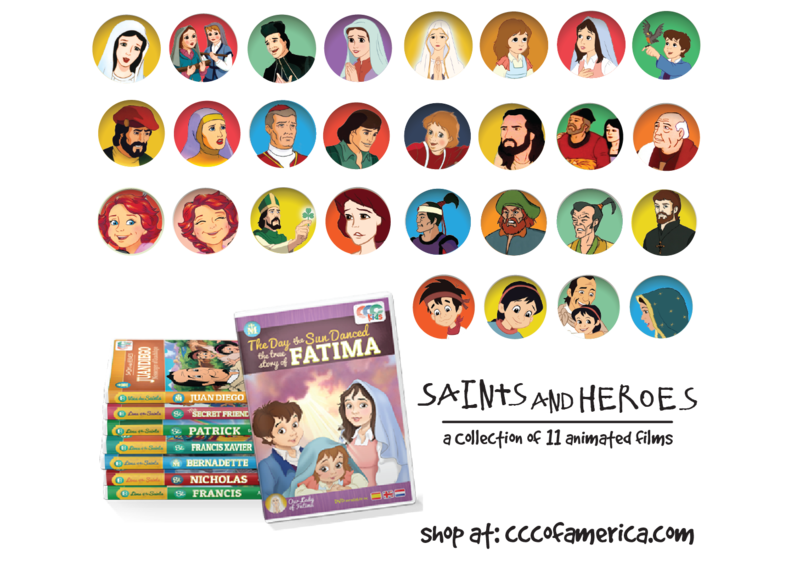 You can also make your own set of "Good Deed Beads" as Monica from Equipping Catholic Families gives you the steps to do so. 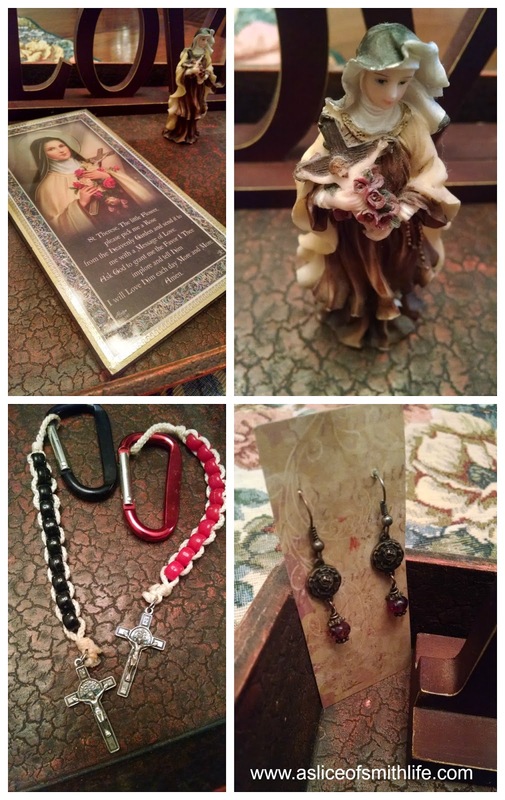 Awhile ago, Jessica at Shower of Roses (her blog title is inspired by St. Therese, by the way) had a giveaway for Gail Giron Design Jewelry. Jessica's giveaways are always so beautiful and popular. I put my entries in and forgot about the giveaway thinking out of the several hundred entries, the chances of me winning a pair of beautiful earrings was very slim. The giveaway winner was chosen and the only reason I knew the giveaway was over was because a local friend of mine, also named Tracey, contacted me via Facebook, and she said she won the earrings. Then thoughtful Tracey said she knew how much I loved St. Therese so she wanted to give me the St. Therese earrings to me! See I told you St. Therese keeps tapping me on the shoulder n the most unexpected ways! Needless to say, I was very touched by Tracey's thoughtfulness and generosity! St. Therese touched my heart and soul once again with her ability to track me down as she made her presence known and gives me gentle reminders that she is always with me and all of us! Check out a close-up of my special earrings HERE. The more I learn about "my" special St. Therese of Lisieux, the more I want to know her better and follow her "Little Way" toward holiness and happiness. As a mother to my 5 children, there are endless opportunities to sacrifice for my family and others daily. I think that's why I can relate to St. Therese's simple, yet always challenging ways to grow in holiness and become a Saint! 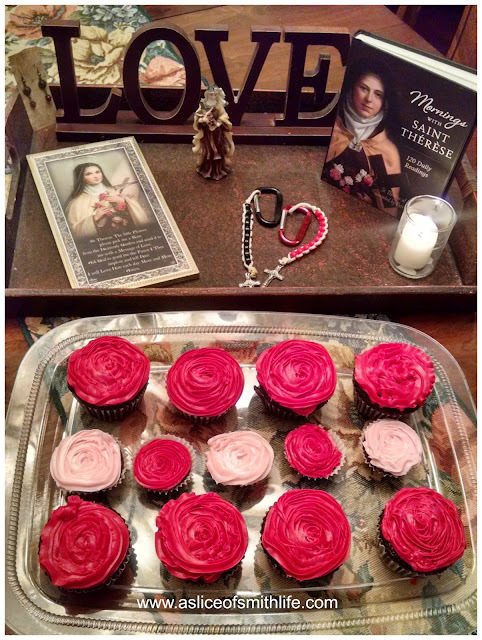 To learn more about St. Therese, I especially enjoyed reading Tina's blog post Celebrating Saint Therese of the Child Jesus (With Some Suggested Activities and Videos). 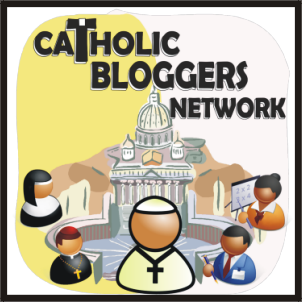 She also has a child named after St. Therese and her post is filled with great videos and activity links. 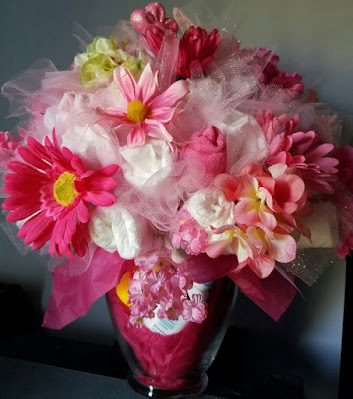 Speaking of activities with a St. Therese theme, be sure to check out this easy and fun flower craft from Laura at B is for Bissonnette. Kristen at Drawn2BCreative has drawn this beautiful coloring page of St. Therese and I must add her book suggestion to my stack of St. Therese books too! Jennifer at Catholic Inspired has been making liturgical ornaments out of felt and they are so creative and beautiful! Be sure to check out this list of October feast day ornaments, including St. Therese! Jessica at Shower of Roses has a selection of free printable worksheets that can add to your feast day celebration. St. Therese's quotes are treasures to be read and meditated over so be sure to read over the Words of St. Therese. Hi Tracy! 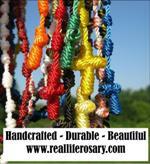 Thanks for linking to my Good Deed Beads bracelets! 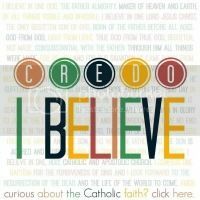 I just wanted to recommend to you my favorite book "I Believe in Love" by Fr. D'Elbee. It's based on the teachings of St Therese and it's the only book I can quote from or refer to again and again, years later. You are going to love this book!! Thank you Monica! I actually have that book and a whole stack of St. Therese books that a friend gave me! I will read it next! Thanks for the suggestion!!! Oh my goodness, I have a new admiration for St T after rdg your post...... I have to say, Paul and I visited Lisieux when in France in '96 and it was amazing. But since becoming a mom, as you've mentioned here, I've acquired more interest and appreciation for the saints through trying to live liturgically and bring the faith more to "life" in our family. What great ideas you have here! Thx for linking up to all these wonderful posts. I'm def bookmarking them to check out. You know, I had no idea that you went to Medjugorje! That's one place I would LOVE to go! If you've written about it, I missed it! I'd love to hear more and maybe see some pics...My sister went with friends in the summer of '90 and came home with amazing stories. 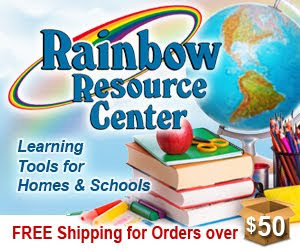 Thanks for sharing all these great resources....Enjoy the day! Hi Tracy! :) Thanks for dropping by and leaving a comment. And for linking up to my post. :) God bless us and our families! 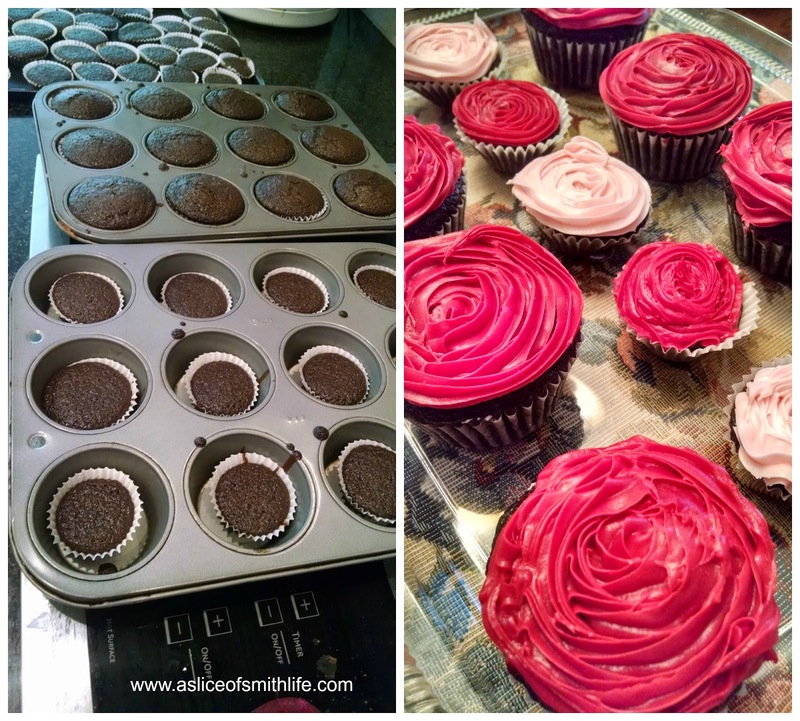 Love the cupcakes! I should have made some like that for our Little Flowers meeting! They are so cute! 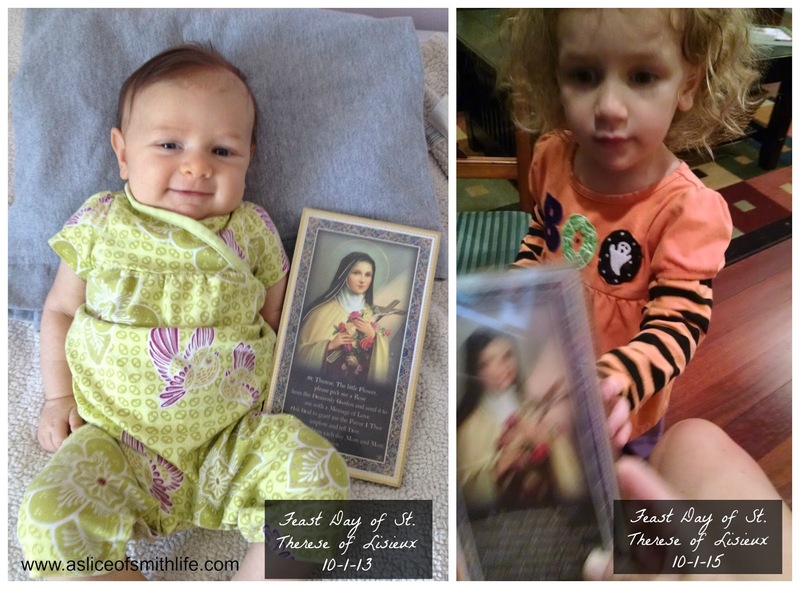 And thanks for including the St. Therese ornament link!